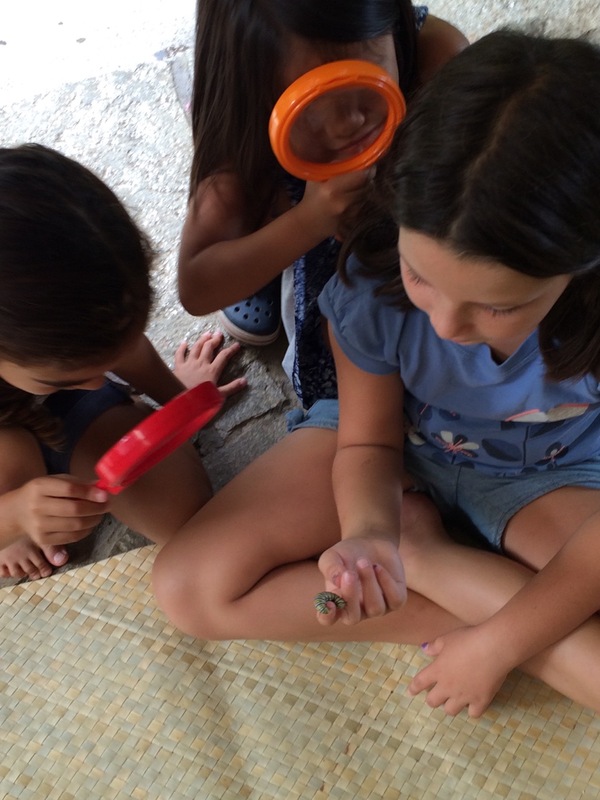 We know our keiki are healthy and happy playing outdoors with other keiki. 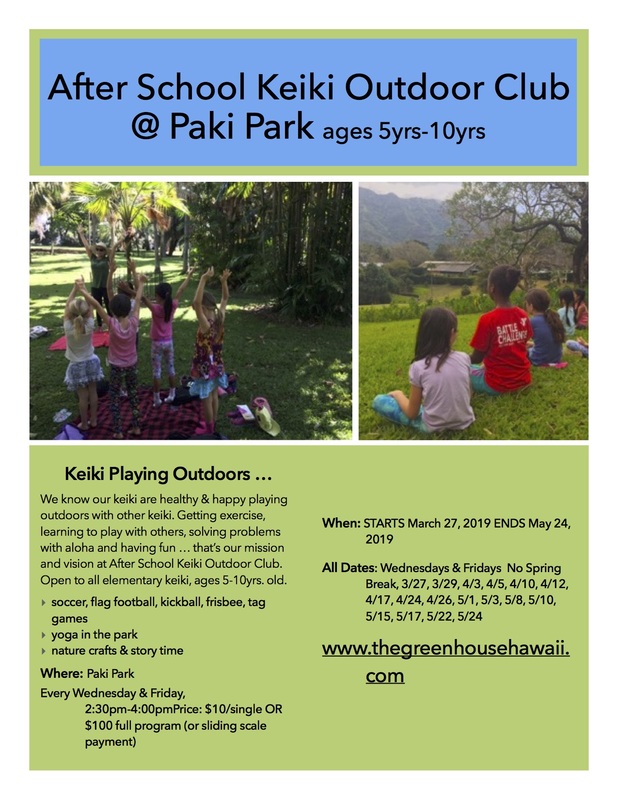 Getting exercise, learning to play with others, solving problems with aloha and having fun...that's our mission and vision at After School Keiki Outdoor Club. Open to all elementary keiki, ages 5 - 10 years.